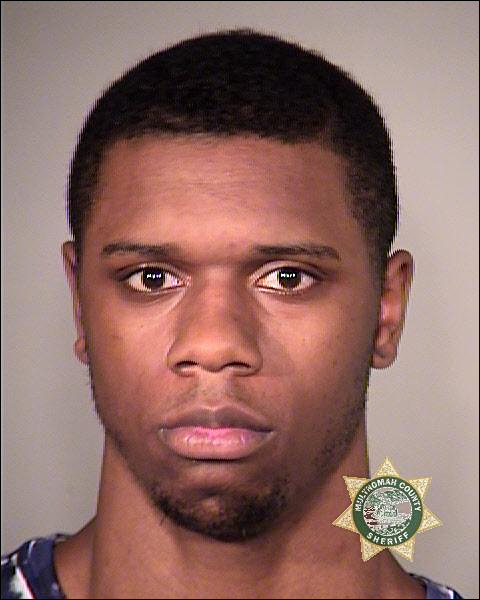 Details: After leaving a Portland nightclub, Rockets forward Terrence Jones allegedly yelled ‘wake up!’ to a homeless man sleeping on the sidewalk, and then stomped violently on his leg. Unfortunately for him, a police sergeant was nearby and witnessed the unprovoked attack. 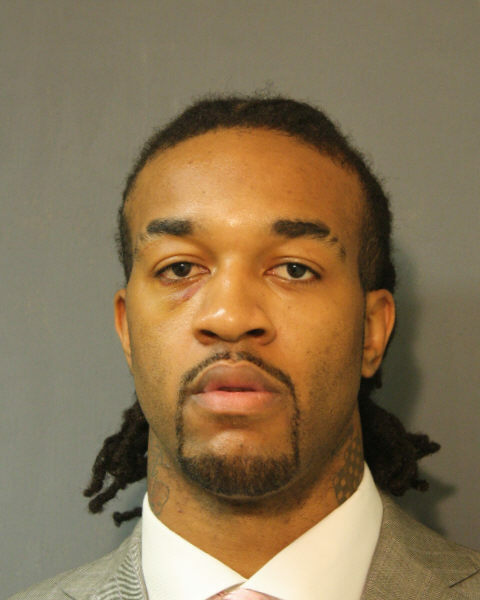 Details: While playing for the Rockets, Hill was arrested for assaulting his girlfriend in his home. He was subsequently traded to the Lakers the following month, and eventually pleaded no contest to misdemeanor assault charges. Details: During a pick-up basketball game, Lowry became upset with a female referee, and hit her in the torso with the basketball. After challenging her to a fight, he then hit her with the ball once more. He was charged with battery about 3 months later. Details: Alston was pulled over for driving erratically and without headlights. Officers smelled alcohol and Alston admitted to drinking several drinks that evening. Nevertheless, Alston was eventually acquitted in a jury trial. See below for dashcam video of Alston’s arrest, the third of his career.